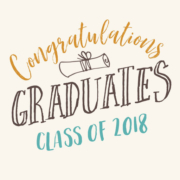 CCCS congratulates our grade 8 graduating class of 2018, as well as our Junior Kindergarten graduates. The closing ceremony for the Main Campus begins at 10:00am in Christ Church Cathedral on Thursday, June 21. 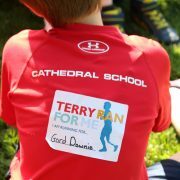 Parents are welcome to join us for the annual CCCS Terry Fox run in Beacon Hill Park. 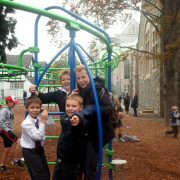 Students will walk to the park at 1:15.